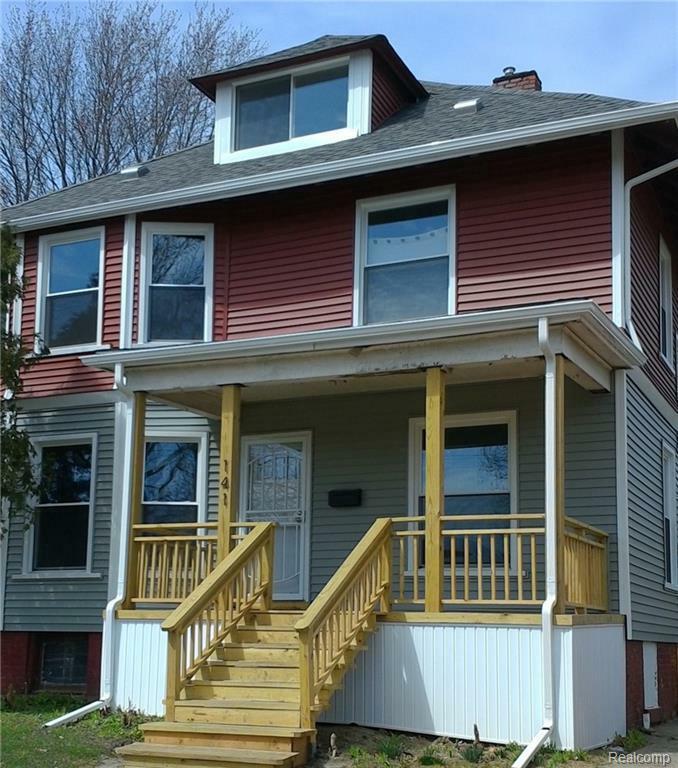 Recently renovated 5 bedroom Colonial style home located just minutes away from the heart of Downtown Detroit. This home features a large stunning kitchen with butcher block countertops and brand new appliances. Enjoy even extra storage with an adorable butler's pantry! 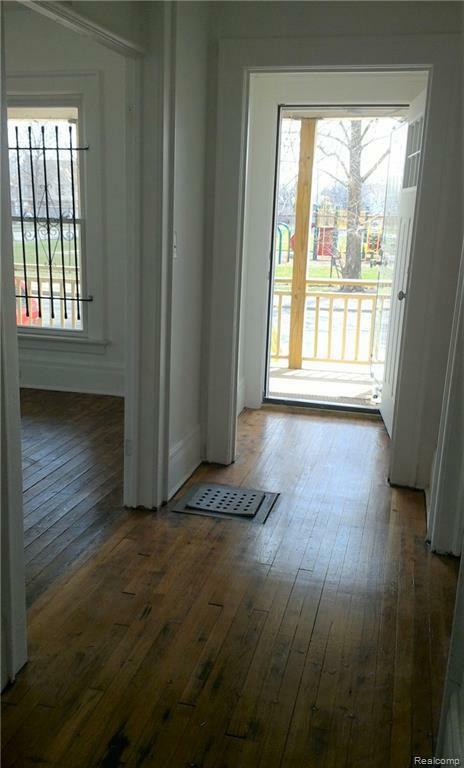 Gorgeous restored hardwood floors and brand new fixtures throughout the home. There's an additional room on the entry level that you can make into an office or use as you wish. 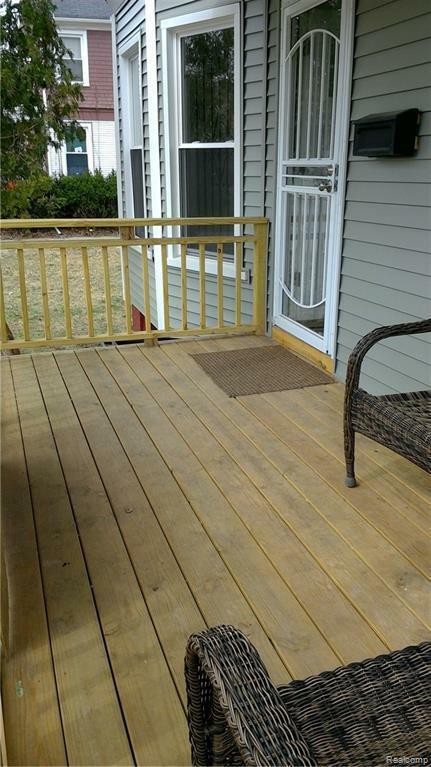 Enjoy some peace and quiet on the large brand new balcony off the master suite! 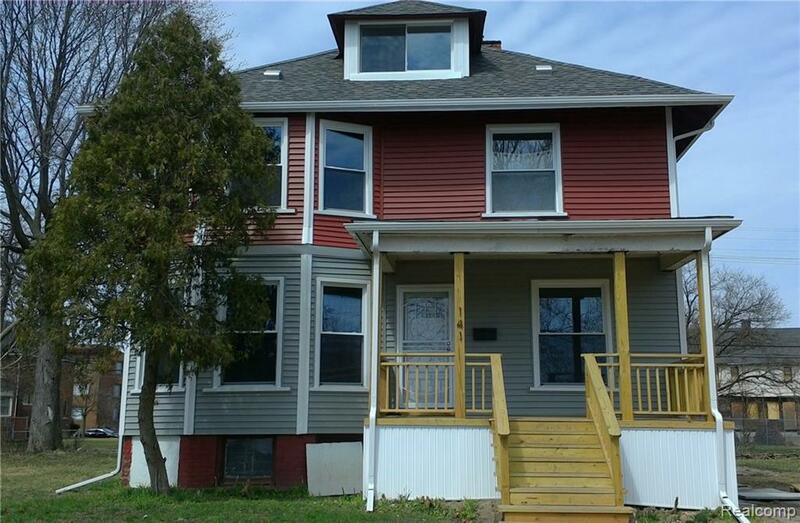 This home is located on a double lot just one block east of Woodward within walking distance of the Q-Line. Open house will be held Sunday, April 14th between 11-2. Don't wait to make an offer, this home will not last long! Application and credit check required! Listing provided courtesy of Real Estate One-Commerce.